You're Always looking for more effective ways to work while securing peace of mind along the way. 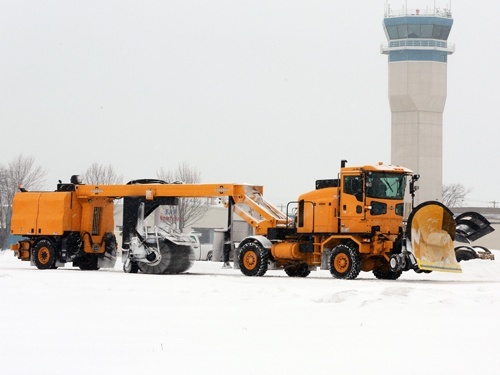 The Oshkosh HT-Series snow tractor does it all, delivering flexibility, maneuverability, and savings that can't be touched by any other Mulit-Tasking Equipment. 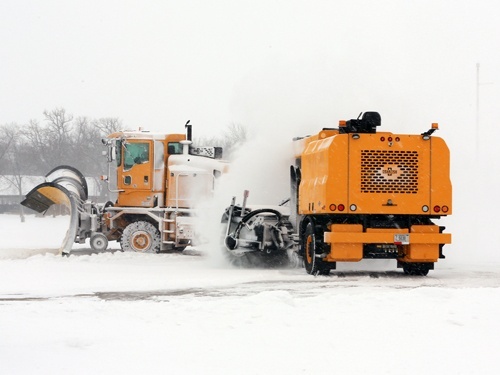 Built for you, inspired by you, the HT-Series accepts a wide range of plows, underbody scrapers, and tow-behind brooms to maximize performance. 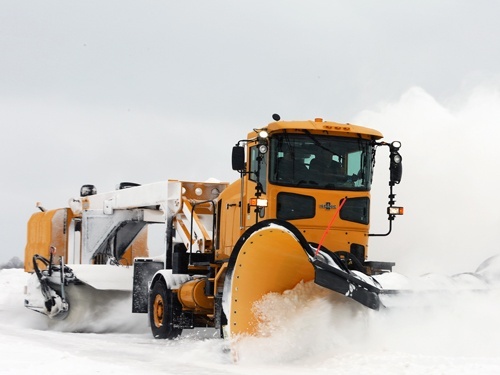 The Oshkosh HT-Series™ snow tractor wouldn't be an Oshkosh, if it didn't showcase a commitment to safety and reliability unrivaled in the snow removal industry. 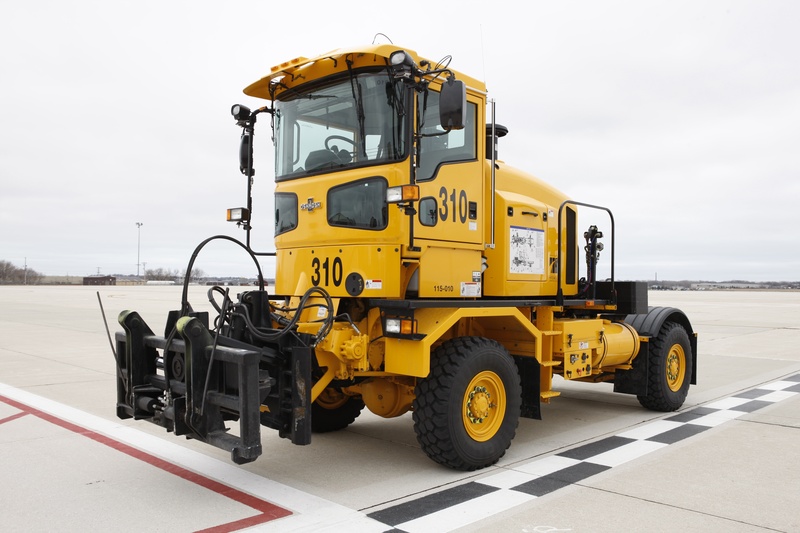 A new cab-over chassis design, putting operators high above the action, featuring the same outstanding visibility as the recently updated H-Series™ snow chassis, and on-board diagnostics are just a few examples of how Oshkosh continues to raise the bar both on and off the runway. 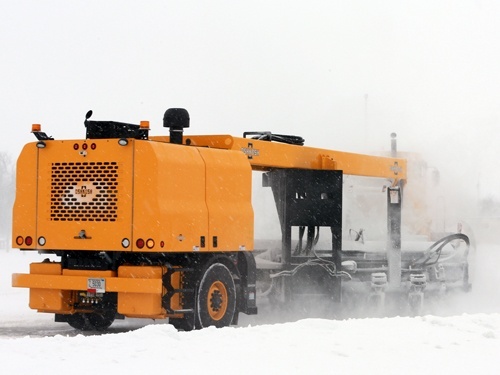 Quick Hitch system allows for convenient link/delink of tow behind brooms and front plow. 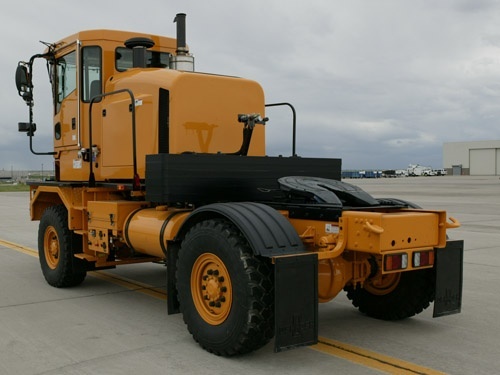 Options for various wheelbases and mounted equipment. 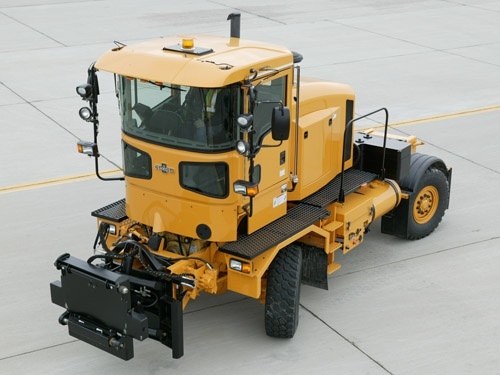 Options for 4x4 and 6x6 models with GVW ratings up to 87,000 pounds with standard steering, 81,000 pounds with ALL STEER® electronic all-wheel steering system. Supports any tow behind model specifically designed for the HT-Series snow tractor.